The Lady Tommies have added some much needed size to the roster for next year in the form of 6 foot Calgary native Cassidy McTaggart. Cassidy comes to STU after spending the past three seasons with the Calgary Midget AAA Bruins of the AMMFHL scoring 18 points this season. The Tommies can expect a strong leader as well as she was the team captain in her final year with the Bruins. 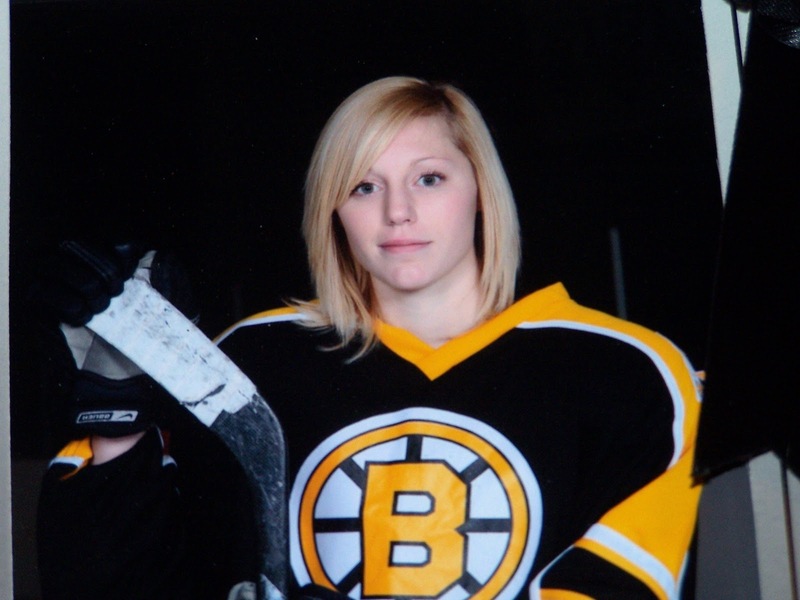 In addition to playing for the Bruins, Cassidy has played in the Alberta Cup and in the Alberta Winter Games. She intends on taking psychology and sociology at St. Thomas.